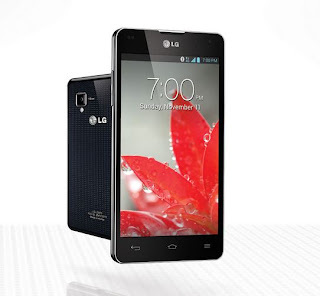 (GSM Insider) - Android 4.1.2 Jelly Bean Firmware For LG Optimus 4X HD P800 Leaks, Its V20A Version. 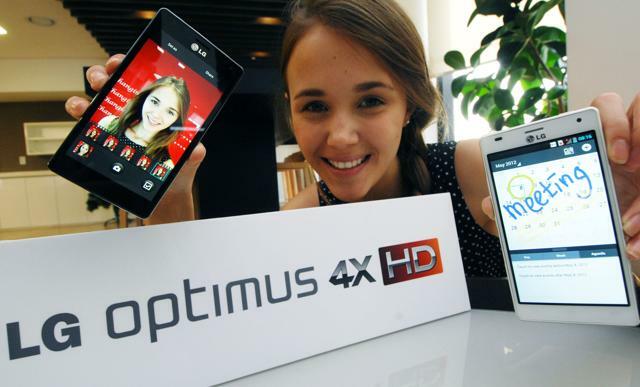 Earlier this year, LG Hong Kong confirms that LG Optimus 4X HD, LG Optimus L9 and LG Optimus L7 are getting the Android 4.1.2 Jelly Bean on the first half of the year. While LG representative said that the LG Optimus 4X HD getting the Jelly Bean on first quarter of the year. So, when is the exact date for Jelly Bena to arrive on LG Optimus 4X HD? The answer is soon. 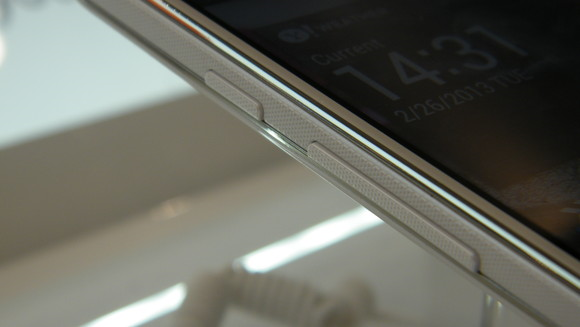 Someone at the XDA forum posted the V20A version firmware for the LG Optimus 4X HD P880. The V20A version firmware is said to be the Android 4.1.2 Jelly Bean update that every users are waiting for. If you are professional enough to handle Android device, then you should go ahead and installed the V20A firmware for LG Optimus 4X HD P800 now. You can download the V20A Android 4.1.2 Jelly Bean firmware in the form of KDZ file for LG P880 at here or visit XDA forum for more information. The leaks of V20A version firmware indicate that the Android 4.1.2 Jelly Bean isn't too far from the root. 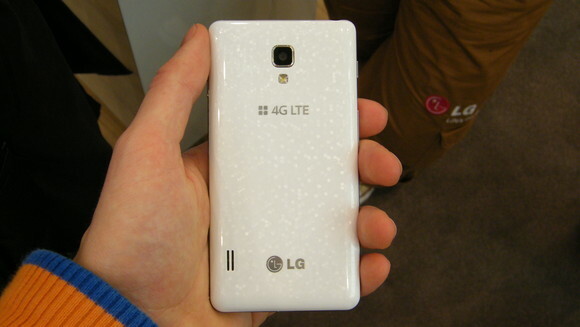 Look like LG has completed the development of the Jelly Bean update for LG Optimus 4X HD P800. If you don't wish to update your device manually then you should wait for the update via OTA. 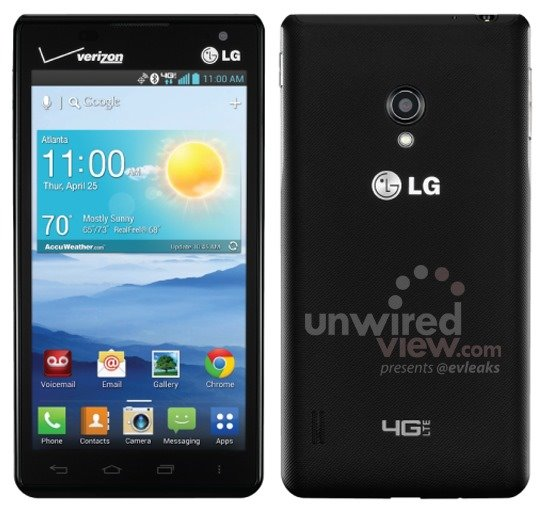 (GSM Insider) - Press Image Of LG Lucid 2 VS870 Leaks, LG Optimus F5 Variant For Verizon. 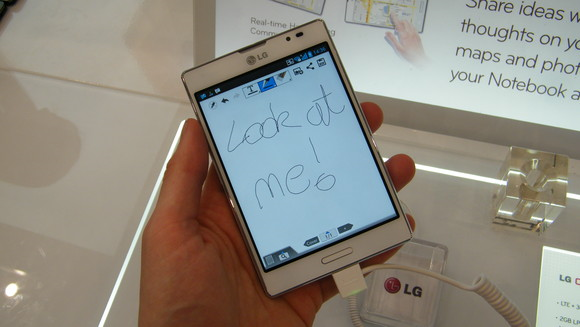 This year, LG is emphasizing on the 4G LTE-enabled devices for the like of LG Optimus F5 and LG Optimus F7. Since Verizon has 4G LTE network, LG certainly has new devices for Verizon in the United States market. 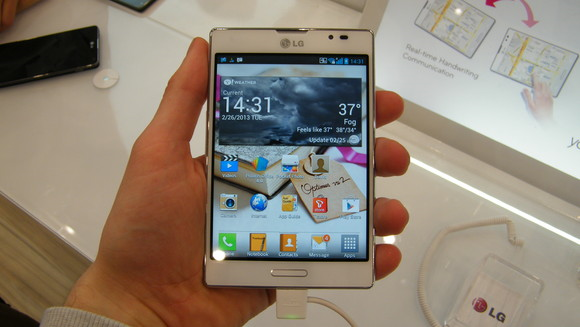 The image above is a familiar face to those who interested in LG Optimus F5. Yes. 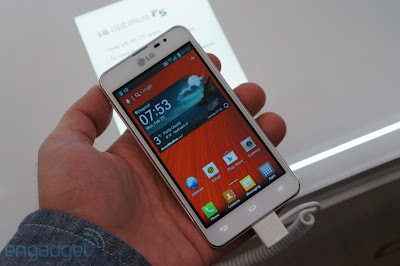 It is indeed is the LG Optimus F5 that was launched recently. But it has a Verizon logo on the top left corner. So, the LG Optimus F5 will be transformed into LG Lucid 2 that exclusively available at Verizon only. LG Lucid 2 has an 4.3-inch IPS display, 1.2GHz dual-core processor, 5-megapixels main camera, 1.3-megapixel secondary camera and 2150mAh battery. 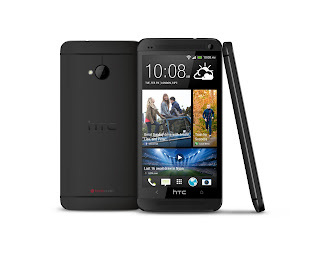 It runs on Android 4.1.2 Jelly Bean and supported 4G LTE network of Verizon. No pricing and availability of LG Lucid 2 available yet. (GSM Insider) - LG Mobile Is Focusing On High End Smartphones, Isn't Interested In Price War With Chinese Manufacturers. According to Park Jong-seok from LG, he said that the smartphone market is very competitive as there are many players there. The company will not focus on just a product but will introduce more types of product soon. 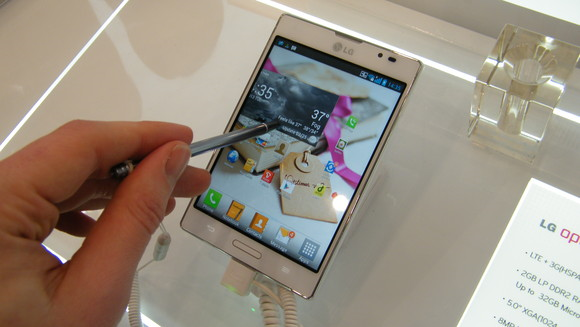 LG plans to increase the production speed as well as the product quality. The main plan for LG in this year is to ensure the sales of 10 million units of devices each quarter. Park said that LG is similar to other manufacturers and admitted the Chinese is a huge growing market. But it isn't easy to get market share in the Chinese market. LG has a new plan for the Chinese market which is to focus on high end devices only. He added that it is no meaning to have a price war with Chinese manufacturers. In the future, LG's high end smartphones will feature the display from LG Display, battery from LG Chemical and camera from LG Innotek. 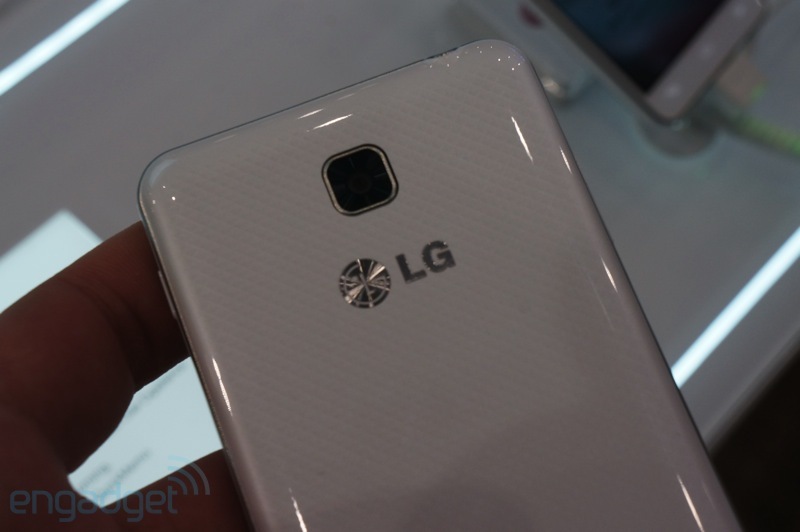 LG wants to work closely with other subsidiaries for its high end smartphones. 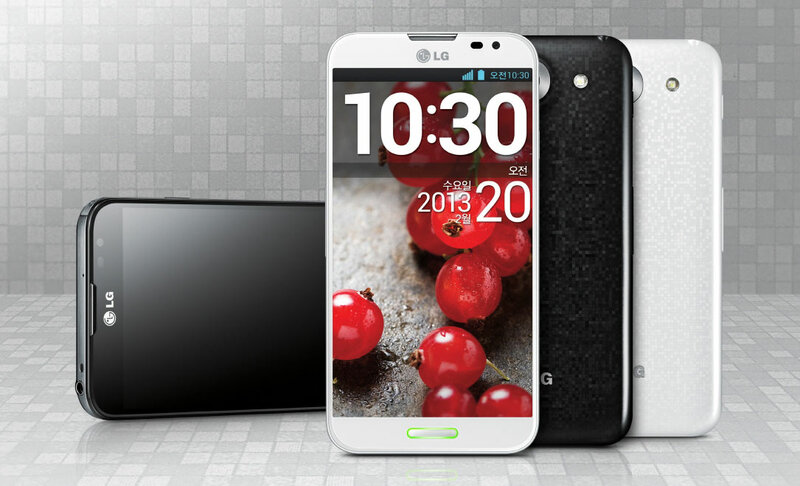 Recently, LG introduced new smartphones include LG Optimus G Pro, LG Optimus F Series and LG Optimus L Series 2. 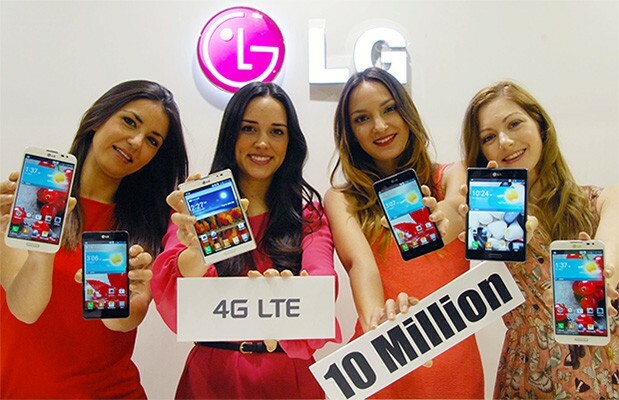 (GSM Insider) - LG Sold More Than 10 Million Units Of 4G LTE Devices To Date. LG has just announced something it should proud about as it has sold more than 10 million units of 4G LTE device worldwide. 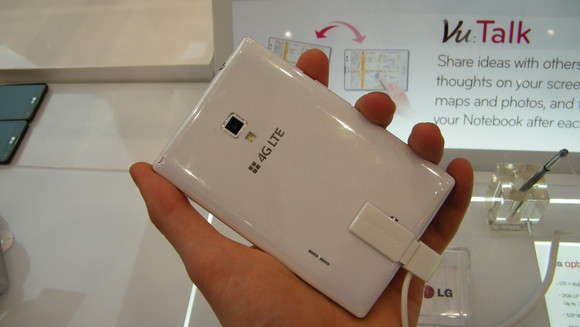 Recently, LG has been consistently releasing 4G LTE devices to different regions around the world. LG confirms that it is going to explore more 4G LTE market around the world and eager to release more 4G LTE devices as well. 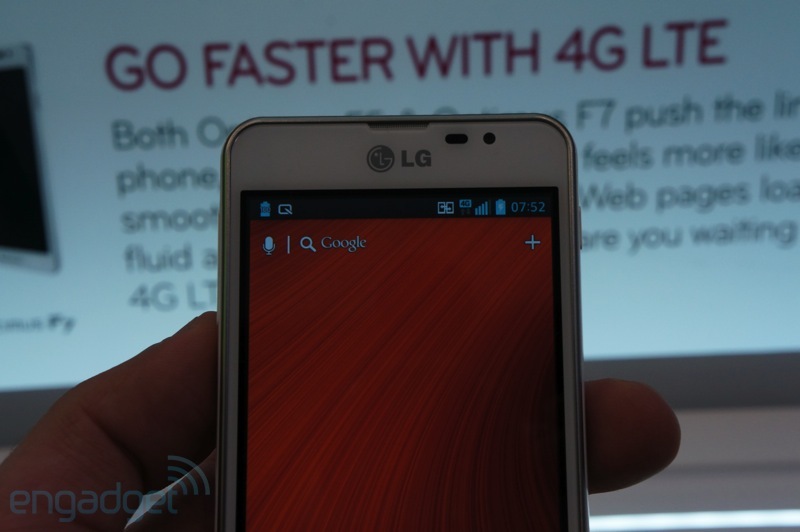 At the Mobile World Congress 2013 last month, LG showcased the LG Optimus F Series that is based on 4G LTE device. LG Optimus F5 and LG Optimus F7 are two of the devices under the F Series. 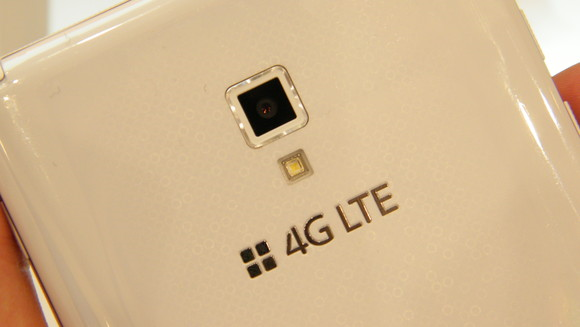 Furthermore, LG planned to introduce more affordable 4G LTE devices in the near future. 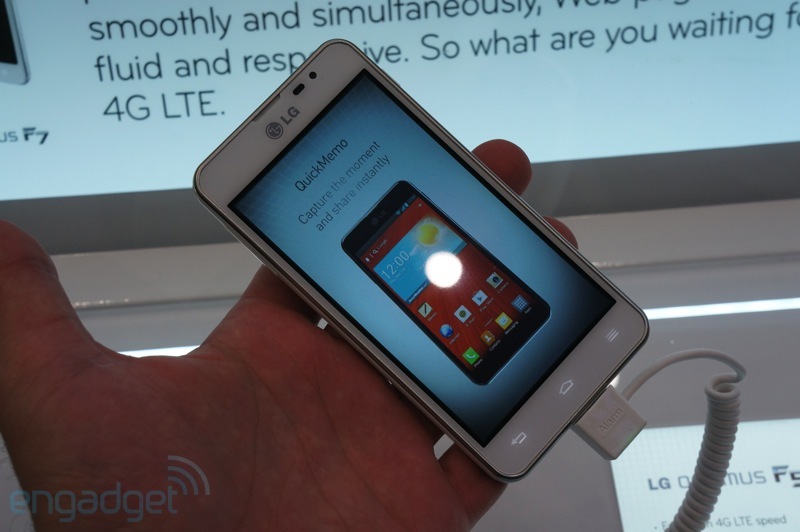 (GSM Insider) - Global Rollout Of LG Optimus L3 II Starts In Brazil From This Week, Followed By Other Regions Soon. LG officially announces that its LG Optimus L3 II will be released in Brazil starts from this week. 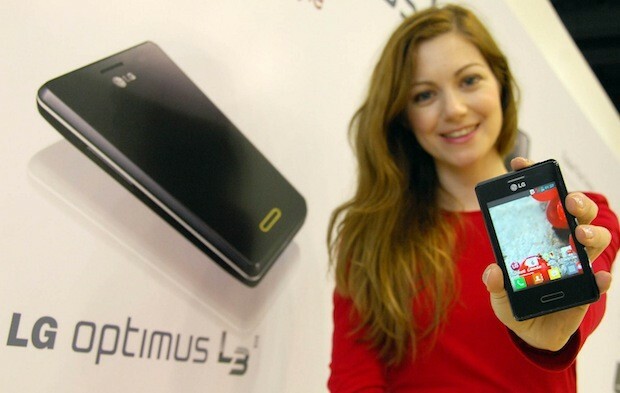 Brazil is the first country to get the LG Optimus L3 II ahead of other continents. 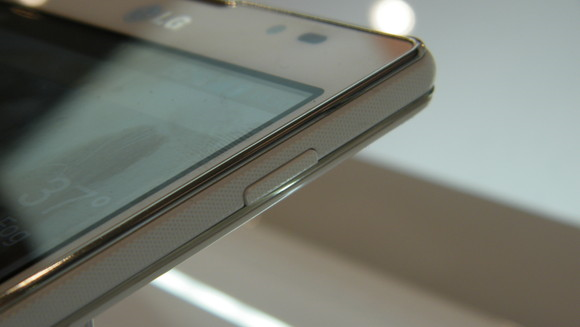 The LG Optimus L3 II is one of the members of the LG Optimus L Series II. LG Optimus L3 II is a low end device that features a 3.2-inch QVGA IPS display, 1GHz single core processor, 512MB of RAM, 4GB of ROM, 3-megapixels primary camera and a 1,540mAh battery. 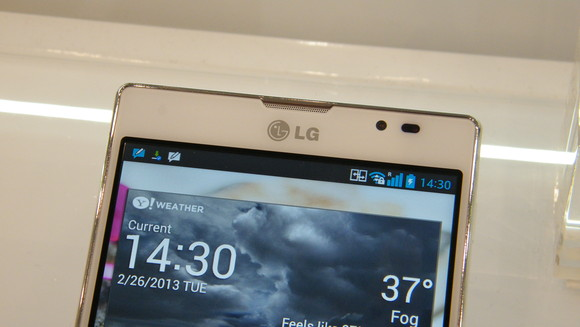 LG Optimus L3 II runs on Android 4.1.2 Jelly Bean. 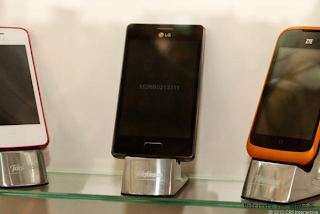 (GSM Insider) - Firefox OS Smartphones From LG And Huawei Spotted At Mobile World Congress 2013. After the ZTE and Alcatel, Huawei, LG and Sony are joining the Firefox OS party. ZTE Open and Alcatel One Touch Fire are the latest Firefox OS smartphones and other OEMs still working on their own devices. Seems like the LG and Huawei already built the Firefox OS smartphones but yet to announce. 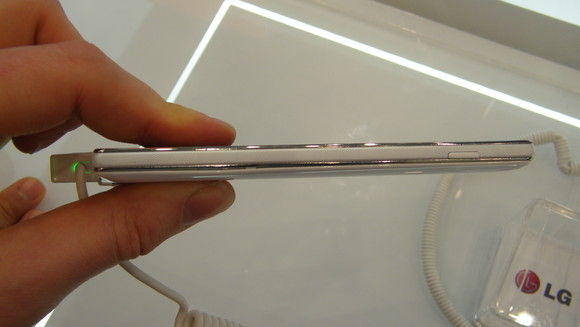 At the Mobile World Congress in Barcelona, Spanish carrier Telefonica showcased ZTE Open and Alcatel One Touch Fire. 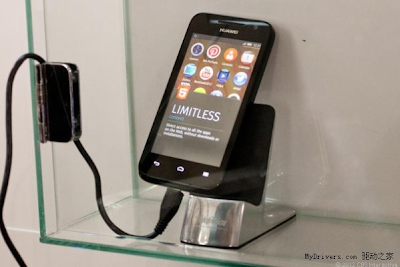 But there were two additional Firefox OS devices that expected to be the incomplete prototypes. 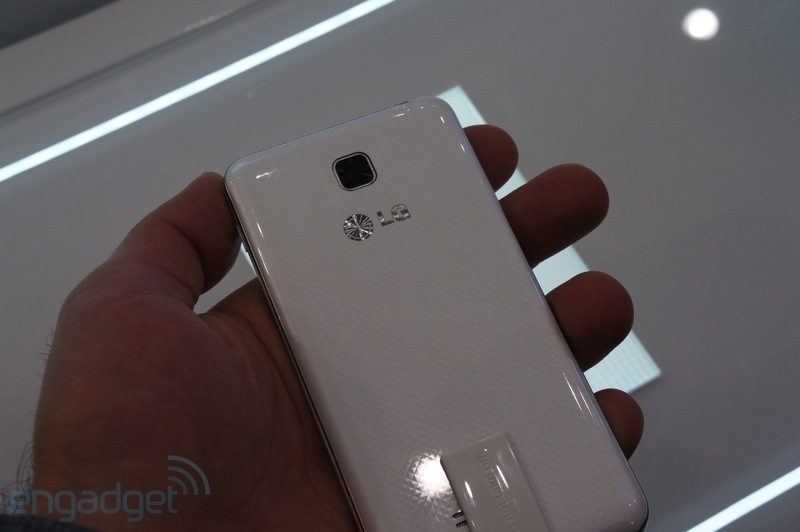 Huawei and LG Firefox OS smartphones were showcased as well. These two devices are yet to announce as both still under developing progress. 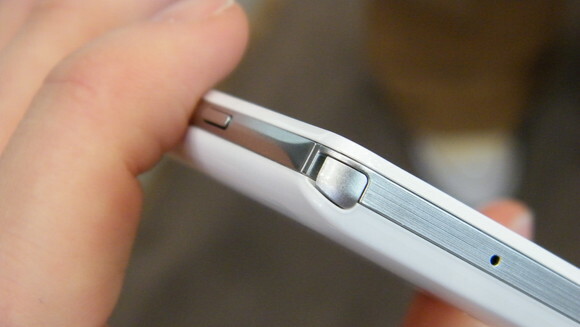 The LG Firefox OS smartphone has a physical home button in the middle. (GSM Insider) - LG Optimus G Pro Scores More Than 11,000 Points At Quadrant Benchmark Test. 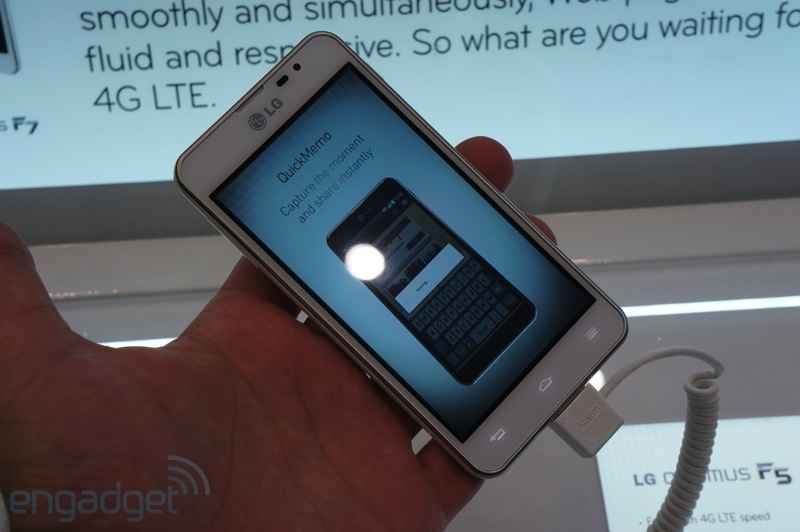 At the Mobile World Congress 2013, LG showcased the Optimus G Pro. 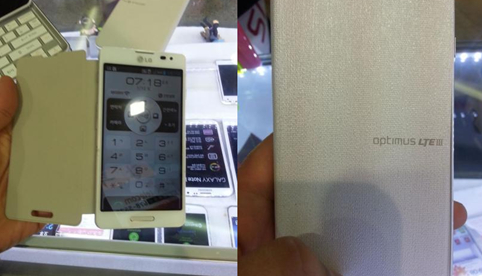 It was the first official appearance for the latest flagship from LG. Someone successfully ran the Quadrant Benchmark test and revealed the score. 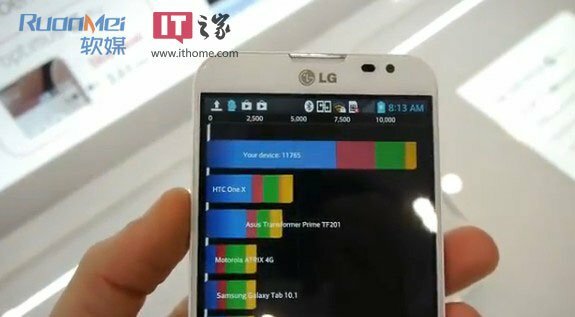 The LG Optimus G Pro scores 11,765 points on the Quadrant Benchmark test. 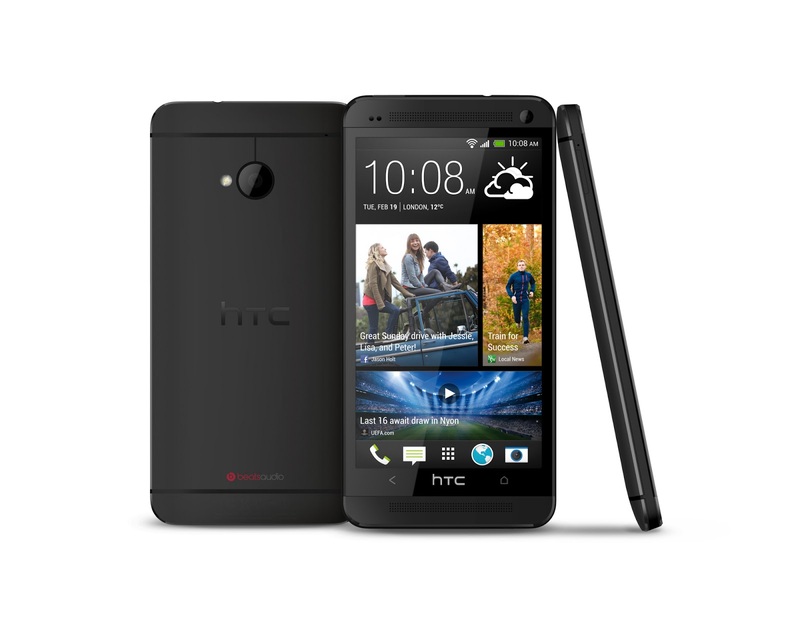 The points are twice as much as the HTC One X, not the new HTC One. Of course the LG Optimus G Pro is far ahead of Asus Transformer Prime and Motorola Atrix 4G at the Quadrant Benchmark chart. 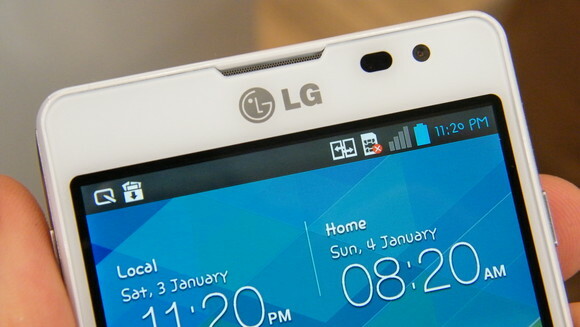 Of course the benchmark result doesn't represent everything about the LG Optimus G Pro. It only reveals the hardware information about the device. LG Optimus G Pro features a 5.5-inch 1080p FHD display, 1.7GHz Snapdragon 800 APQ8064Y quad-core processor, 2GB of RAM, 13-megapixels rear-facing camera, 2.1-megapixels front-facing camera and Android 4.1 Jelly Bean. 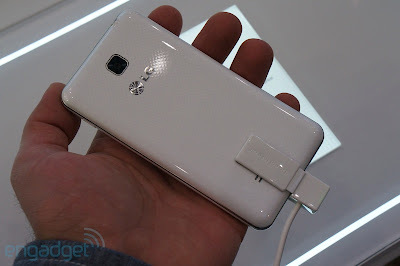 Check out everything about this device at LG Optimus G Pro portal. (GSM Insider) - LG Purchases WebOS From HP For Its New Smart TV Lineup. At the Mobile World Congress 2013, LG announces that it has purchased the entire webOS from Hewlett-Packard (HP). The webOS is set for the usage on LG's new Smart TV lineup that coming soon. 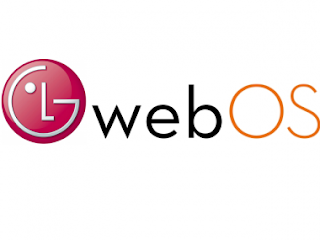 LG did not reveal it uses how much to purchase the webOS but the acquisitions include the patents and documentations of the entire webOS. LG did not have the intention to use the webOS in its smartphones but the webOS is for running the new Smart TV. The LG Silicon Valley Lab is focused on the webOS development. 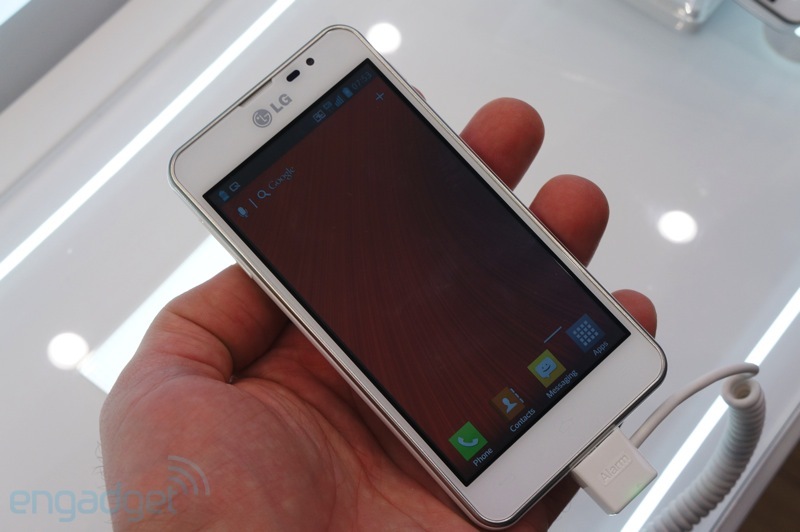 (GSM Insider) - LG Optimus F5 - Hands On With 4G LTE Smartphone. At the Mobile World Congress 2013, LG did bring its latest Optimus F Series. The LG Optimus F7 and LG Optimus F5 being showcased on the floors of the event. The Optimus F Series is focused on the 4G LTE-enabled smartphones. 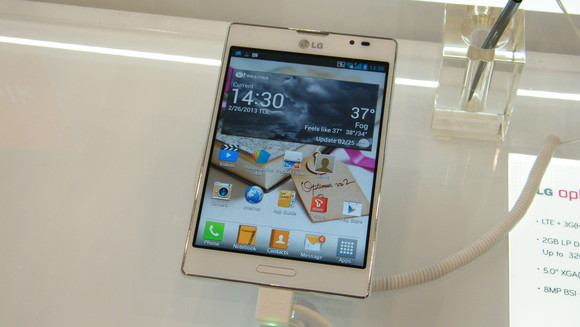 The LG Optimus F5 that features a 4.3-inch IPS display with 256ppi. LG Optimus F5 is powered by a 1.2GHz dual-core processor with 1GB of RAM. 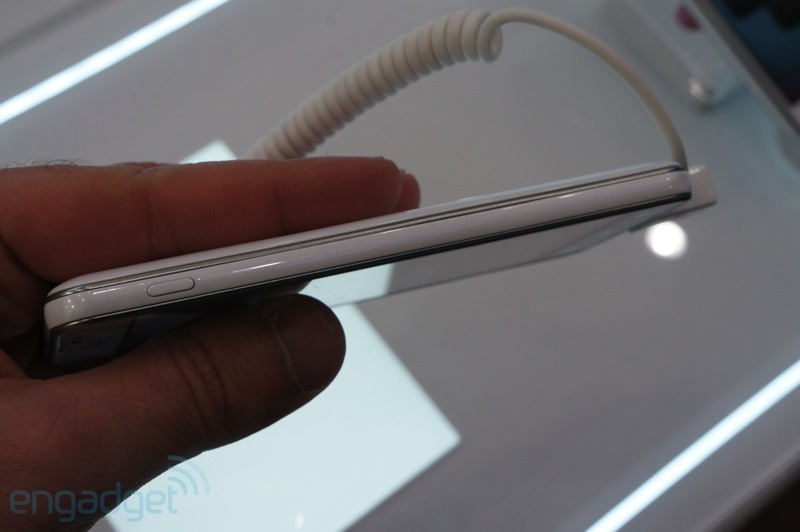 It has 8GB of internal memory as well as a MicroSD slot for expansion up to 32GB. The camera of LG Optimus F5 is slightly lower compared to the LG Optimus F7. It has 5-megapixels camera for the rear one and 1.3-megapixel for the front. 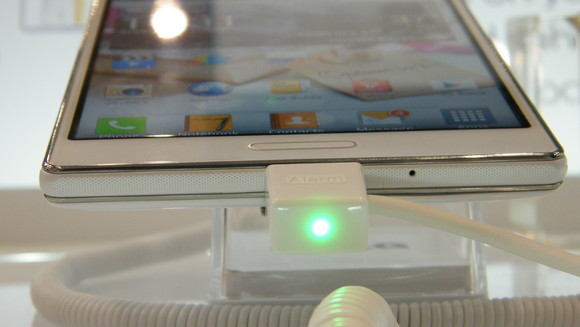 It packs with 2150mAh battery and runs on Android 4.1.2 Jelly Bean. 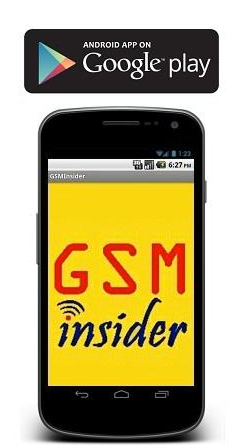 (GSM Insider) - LG Optimus F7 - Hands On With 4G LTE Smartphone. LG Optimus F7 is a mid-range 4G LTE smartphone. It features a 4.7-inch True HD IPS display with 312ppi. 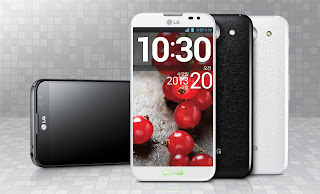 The LG Optimus F7 is powered by a dual-core processor and 2GB of RAM. The 2GB of RAM is definitely enough for a dual-core processor. 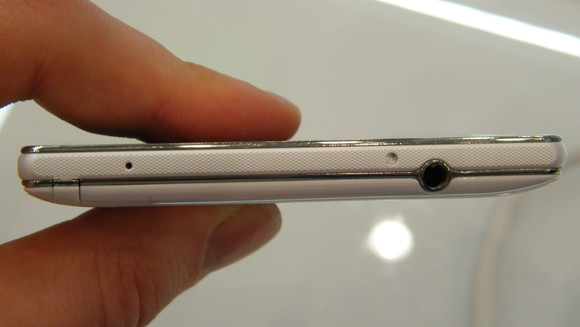 LG Optimus F7 features 8GB of ROM and supports MicroSD expansion too. 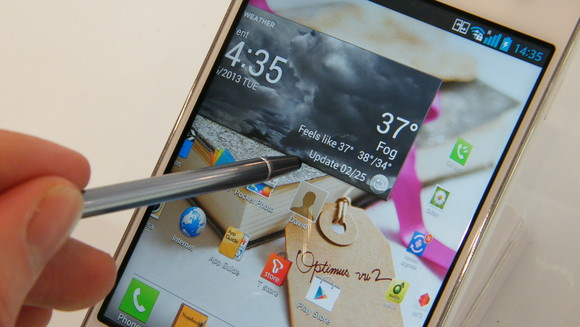 The rear-facing camera is a 8-megapixels while the front-facing camera is 1.3-megapixels. 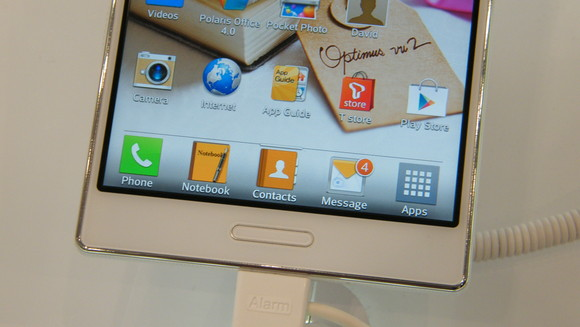 LG Optimus F7 has a 2540mAh battery and it runs on Android 4.1.2 Jelly Bean.